Sam George is a Bassmaster Opens fisherman who has seen much success in his young career of fishing tournaments. 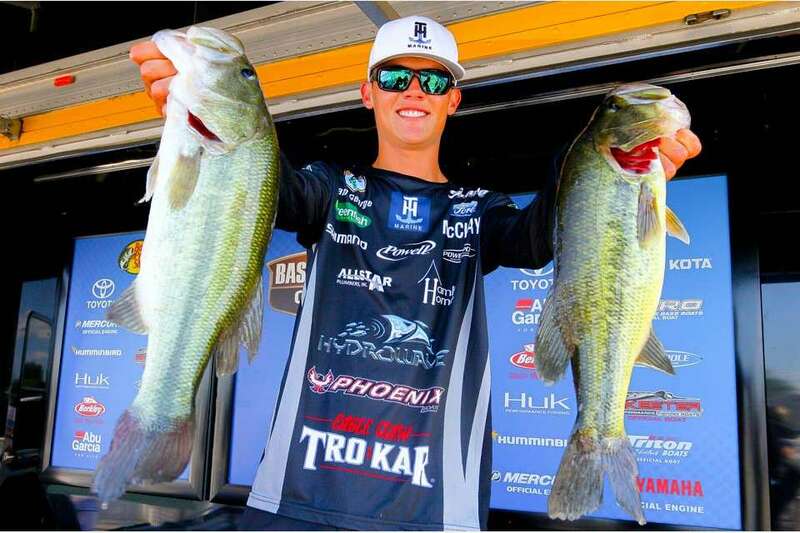 Working to qualify for the Elites, Sam has already racked up seven top 30 finishes and is an angler to watch over the coming years. In 2018 he has two top ten finishes within Bassmaster events.